We get it: staff want to get in, get their assignments, and get back to work. BST10 Professional makes it easy for your architects and engineers to stay up-to-date on their latest project assignments – so they always know what they should be working on. And with our efficient time and expense recording tools, they can easily track their progress toward important performance goals. 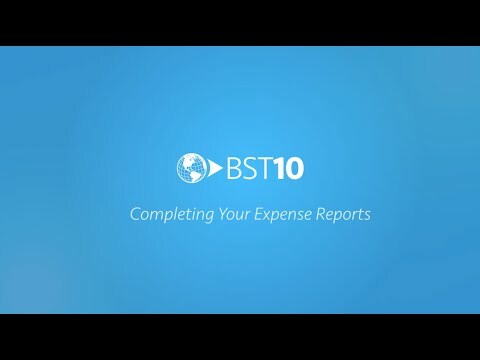 Easily manage your business expenses with BST10 Professional. Our solution allows you to quickly and efficiently record reimbursable expenses, submit expense reports, and then track the approval and reimbursement process in real-time – all in one, integrated environment. Time tracking on the go. When you’re travelling on business, timesheets are pretty low in the priority list. But, they have to get done. Our BST10 Mobile app makes time tracking simple and straightforward. You can quickly create, edit, and submit timesheets from anywhere, using your mobile device. And because our app and desktop solutions are fully integrated, you can easily start your timesheet on one device and finish it on another. Stay on top of your assignments. Help your staff spend less time searching for assignments, and more time actually working on them. 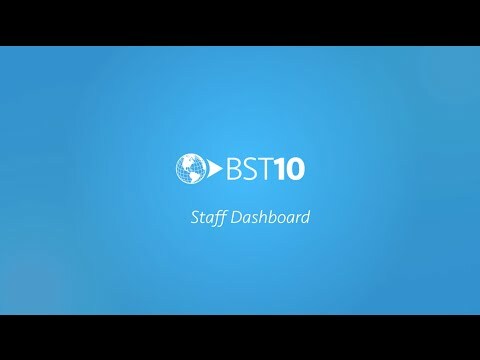 The Staff Dashboard in BST10 Professional helps ensure your team is never out of the loop when it comes to their project assignments. From their dashboard, staff can easily view which projects they have been assigned to, charge time against those projects, and manage their individual utilization goals. A better way to do timesheets. Spend less time on your timesheets. BST10 Professional simplifies the time tracking process by automatically populating your employee’s timesheets with the projects they have been assigned to work on for the week, so all that’s left for them to do is add the hours they worked and hit submit.